When you’ve been charged with a crime, you need to have the best representation to help you defend your rights and understand all of your legal options. But, searching for an attorney can be really difficult. You need someone with a proven track record of success if you want to see the best possible outcome for your case. You need someone that you can afford. And you need someone that you connect with. If your attorney doesn’t seem to actually care about you and your case, how can you be sure he/she will be fully committed to representing you and protecting your rights? When you’re looking for an attorney, don’t just hire the first person you find in a television commercial. It’s important to talk with a few different attorneys or firms to learn what your best options are. Many attorneys will offer you a free case evaluation, so speaking with multiple firms about their services shouldn’t cost you anything but some time. When you visit each attorney, here are a few questions to ask to help you narrow down your search for the right legal representation. Where did they graduate from law school? How long they have been practicing law? Do they belong to any bar associations or have an AVVO rating? 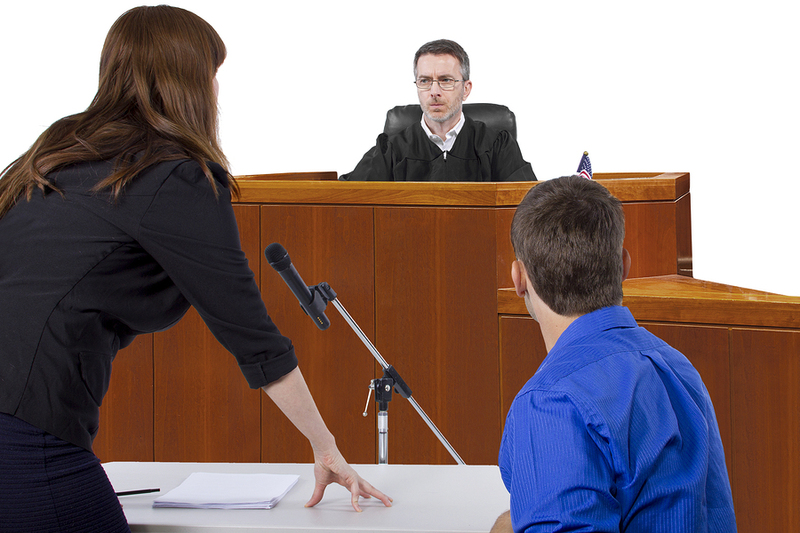 How frequently do their clients go to trial? What is their relationship with the prosecutor’s office? This information, and the attorney’s willingness to communicate with you, will tell you a lot about the quality of representation you’ll receive, as well as the type of experience you’ll have. Question: What will my case management look like? Case management is the term that’s used to describe the behind-the-scenes management of your case. These related questions will give you some logistical information about how your case will be handled. Will there be anyone else working on my case? Can I meet them or ask them questions? Will you or another attorney be assigned to represent me? What is the best way to stay in contact with you while you are representing my case? You need to know that your attorney will handle your case in a complete and organized manner, and that an experienced and competent attorney that you can be confident in will manage your case. Question: What legal fees are associated with my case? It’s important to find an attorney that you can afford. Some attorneys and large law firms just charge more than others. The more experienced, highly recommended criminal defense attorneys may cost you more money. So, here are a few specific questions to ask to find out how much your legal representation will cost. Do you have a retainer fee? How much is it? Do you charge your clients an hourly fee or a flat fee based on the individual case? Do you have any additional fees that you charge your clients, and what should I know about these costs? Knowing up front what these costs may be will help give you an idea about whether or not a particular attorney is one that you will be able to afford to represent your case. After asking various attorneys these questions, you should have a good idea of which one will be the best choice to represent you. Which attorney did you build a good rapport with? Did you have any likes or dislikes that seemed to stick out? Which attorney seemed the most helpful and available during your meeting time? In the end, if you need to know that you have an attorney whom you can place your trust, confidence, and future in. If you or someone you care about needs legal representation contact Michael E. Bryant’s Toledo, OH law office today.